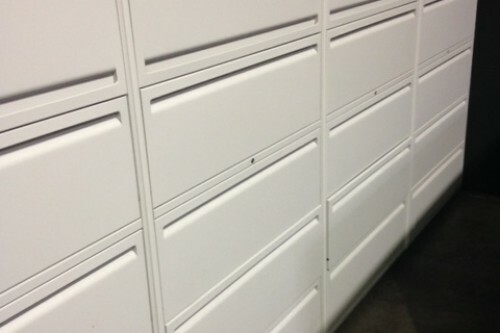 Top Drawer Flip Up Door 5 Drawers Legal or Letter Size Key Locked Excellent Cosmetic Condition! 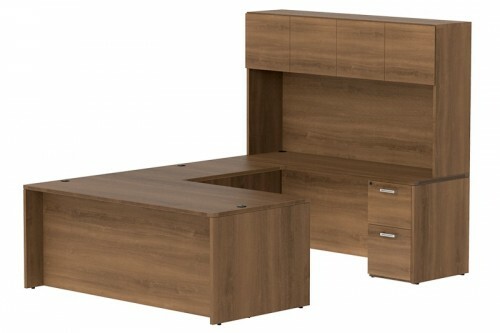 NDI PL10 Office Suite 71″ Bow Front Desk, Credenza and Hutch-5 Colors-New! 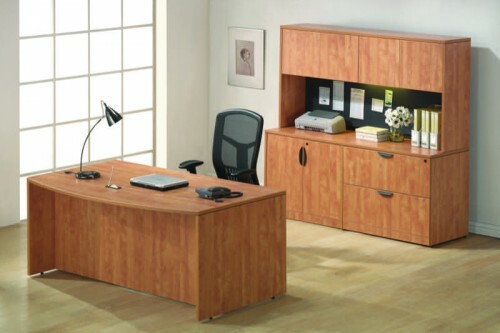 NDI PL46 Office Suite 71″ Bow Front Desk, Credenza and Hutch-5 Colors-New! 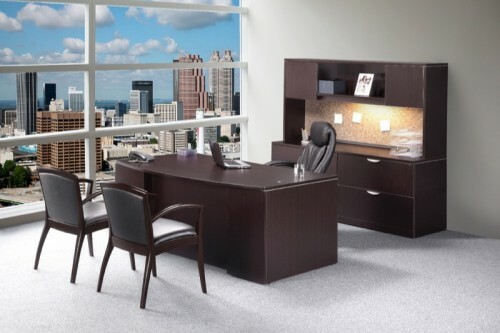 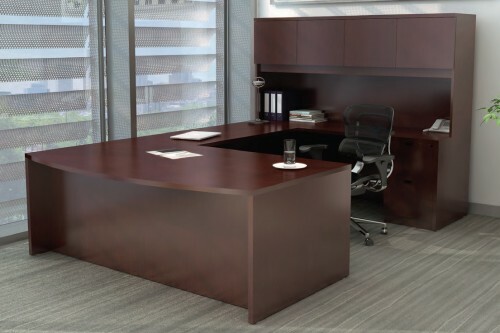 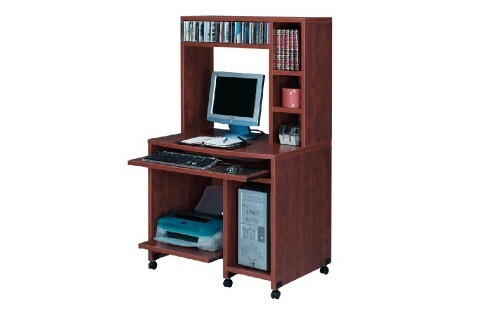 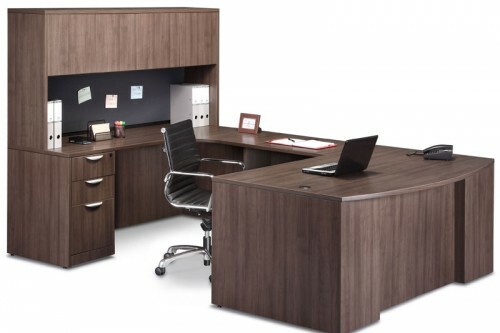 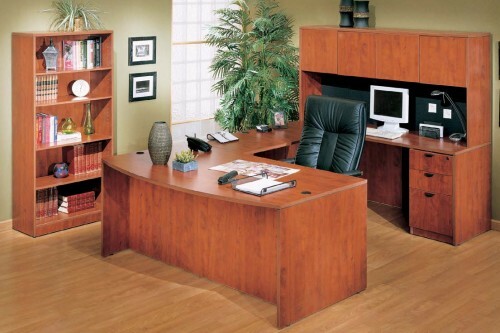 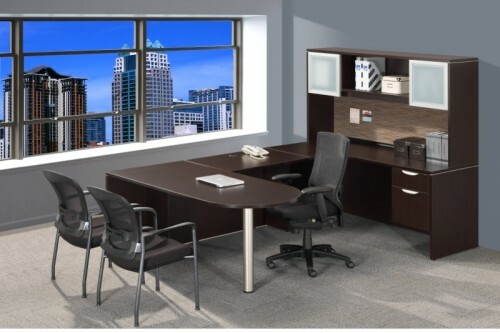 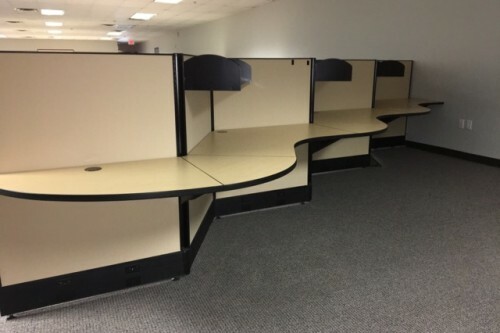 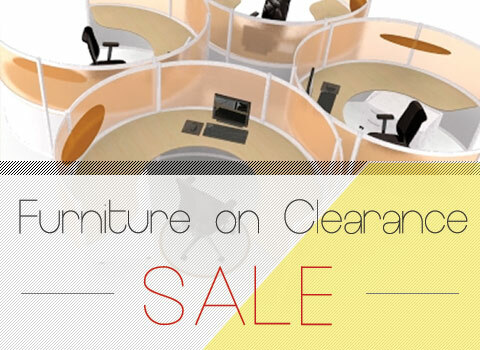 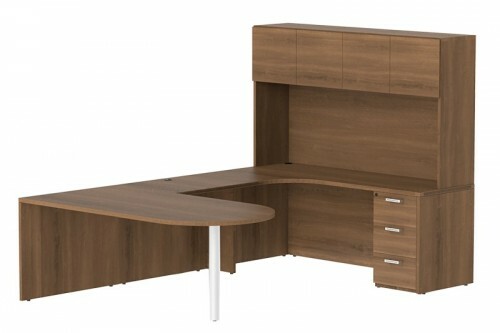 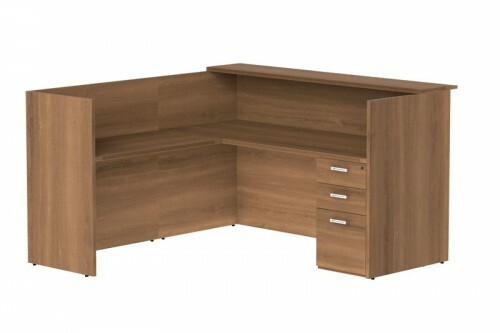 NDI PL48 Office Suite 71″ Bow Front U Group Desk with Credenza and Hutch-5 Colors-New!